Image. ©2015 Dwight Garland Jr. I go to Minnesota every summer! I must find this. 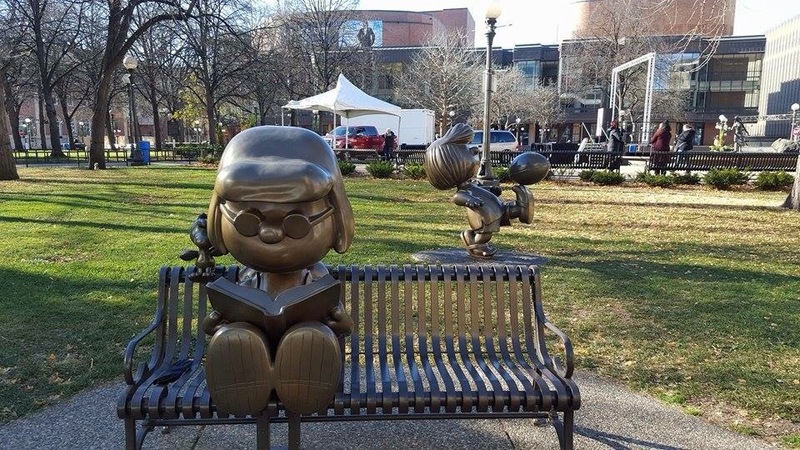 The Peanuts Gang are the best!